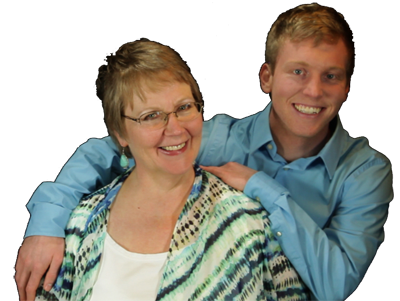 Dr. Nita Matthews-Morgan and Josh Matthews-Morgan are a unique mother-son combo who use brain science and other cool tools to help individuals and teams develop the mental habits of success. We believe that you and your business have unlimited potential. We’re here to help you reach it. Our online audio and video training courses are a great way to master the mindset of success from the comfort of your home. Sign up for one of our dynamic live coaching programs and we’ll give you the tools for reaching greater heights of productivity, success, and joy. When every member of your team has the mindset and habits of high achievers, there’s no limit to what you can achieve.